It said the proposal received several objections, despite the national park’s planning officer recommending approval. The conservation charity will, however, press ahead with building new toilets at its Lake Head charity, almost a mile away. 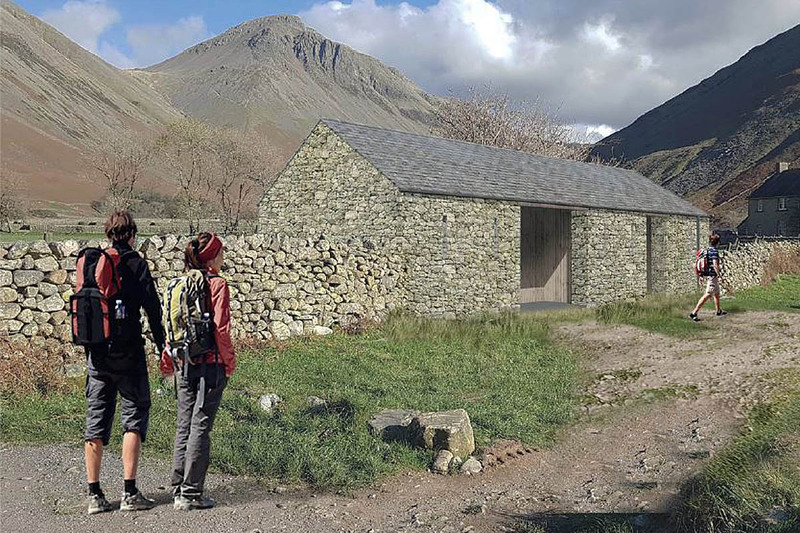 The Lake District National Park Authority’s development control committee gave the go-ahead for the Lake Head development, which lies at the foot of one of the most popular ascent routes of Scafell Pike, England’s highest mountain. The trust said the approval was great news for the quarter of a million visitors who come to Wasdale each year. Marian Silvester, its general manager in the west Lakes, said: “We’ve worked with the Environment Agency and the Lake District National Park Authority planners and work will start on building them in September to open next Easter. “In the meantime temporary Portaloo toilets are available at Lake Head carpark. 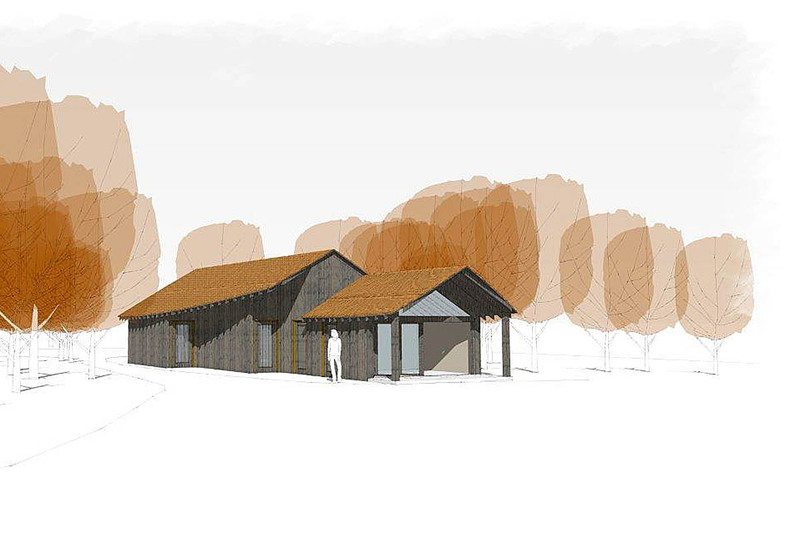 “At Lake Head, the proposal is for 11 toilets within a 64 sq metre building. After withdrawing its planning application for new toilets at Wasdale Head, the charity said it will now focus on providing good quality permanent toilets in the valley at the Lake Head car park. A very poor compromise that will do little to improve the human waste issue on the mountain and in the car park. Every single positive development in the Lakes is always objected to by a few purists. The future is bleak if even a simple discrete public health/hygiene plan is blocked.